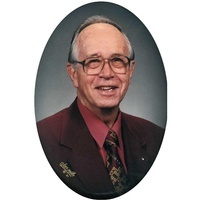 Joyner Lewelling Lancaster, age 93, of Leitchfield, KY, passed away Wednesday, (March 8, 2019) at Springview Health and Rehab in Leitchfield. He was born on December 25, 1924 in Sarepta, MS, the son of the late James Leonard and Ora Mae Taylor Lancaster. He was a World War II Veteran of the United States Army Air Corps, and an alumnus of Mississippi State University who retired from IBM, where he worked for 28 years as the Field Manager of Service. He was an avid golfer and member of the Wally Byam Airstream Club, with whom he and his wife, Aldeen, traveled the United States, Canada and Mexico. 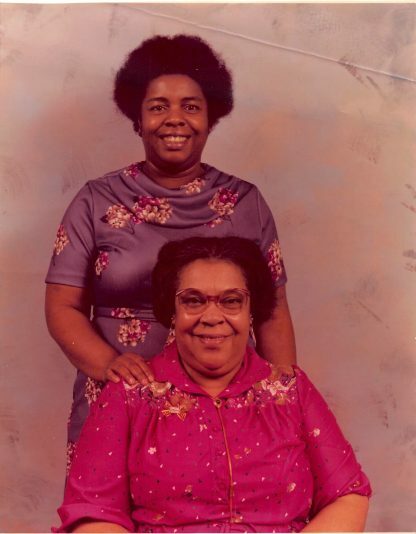 Together, they were also two of the founding seven members of Clearview Baptist Church, and proud Gideon volunteers. He is survived by his wife of 67 years, Aldeen Alley Lancaster of Leithchfield; a brother-in-law Alden “Pudgie” Alley (Linda) of Leitchfield; and a sister-in-law, Linda Wright of Leitchfield. A niece and several nephews also survive. Other than his parents, he was preceded in death by his brothers, J.D. and Bill Lancaster; and a sister-in-law Reba LaRue Booth. 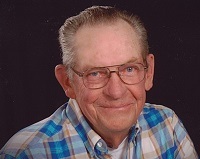 A Celebration of Life Service will be held at 1:00 p.m. Monday, (March 11, 2019) at the Dermitt Funeral Home in Leitchfield. Bro. Chester Shartzer will be officiating. Burial will be in the Fairview Cemetery. Visitation will be at the Dermitt Funeral Home from 2:00 p.m. to 8:00 p.m. on Sunday and from 10:00 a.m. Monday until time of services. Expressions of sympathy may take the form of donations to Gideon’s International or Clearview Baptist Church.